Android P Developer Preview 4 is out, or Beta 3 as Google refers to it. With it comes the usual slurry of small app updates, some of which have little or no change while others come bearing some interesting fruit. The latest Google Camera update doesn't seem to include any live changes, but it does have hints of many new features to come, including the much-anticipated RAW support, a way to fix faces that were distorted by the wide-angle lens of your camera, an automatic framerate setting, and even a "shiny new feature" that might enable surround sound audio recordings. Sony announced the MDR-XB950B1 andMDR-XB950N1 over-ear Bluetooth headphones earlier this year at CES with plenty of cool features like Noise cancelation (N1 model), surround sound, very powerful bass, Bluetooth and NFC, and excellent battery life. 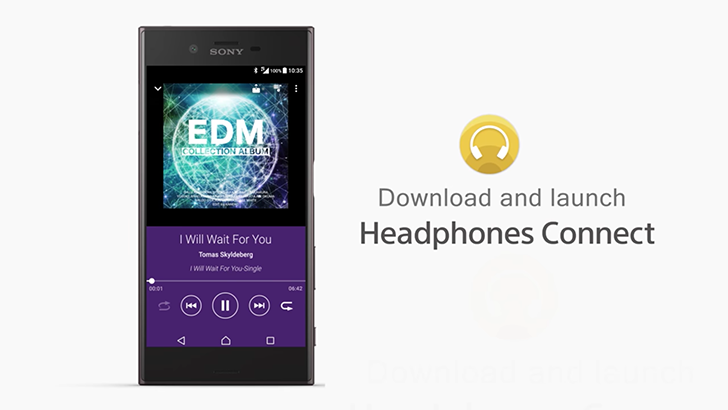 At the time, Sony said that you could control these with the Headphones Connect app and now that app is available on the Play Store. Sound sounds better when it's coming from more directions. Okay, that may not be entirely how audio works, but I never claimed to be an expert in the area. I can say this. When an explosion happens to your left on screen and you hear it come that direction, it's very cool. That's an objective statement of fact. Since this is the case, Google has added Dolby Digital Plus surround sound support to Android TV and Roku. I don't have a Nexus Player, neither do I live in a country where Netflix is available, but I would have assumed that a movie and TV streaming app on a set-top box should support surround sound. By default. I mean, that's a given, isn't it? WRONG. So wrong. Couldn't be any more wrong. 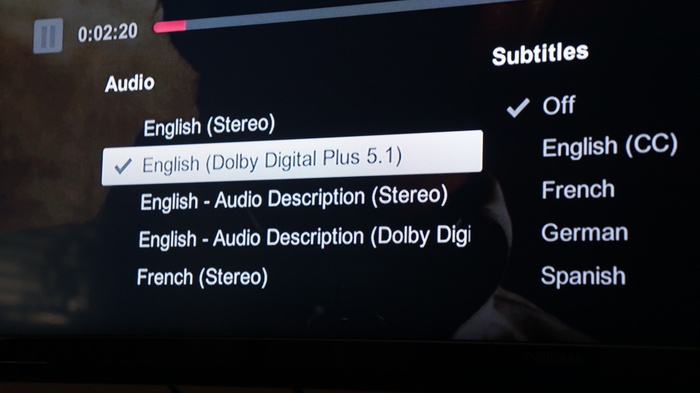 Netflix' official version for Android TV, 1.0.4 build 136, just plays sound in stereo, no Dolby in sight. 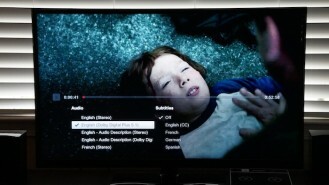 That bummer is now remedied thanks to the extracted Netflix 2.0 APK from Sony's Android TV. 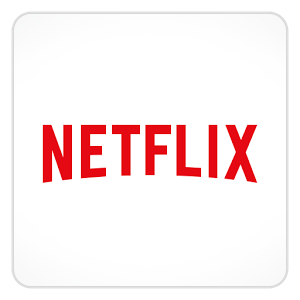 Thanks to the same XDA user brar.arsh who extracted the Amazon Instant File, we now have a newer version of Netflix that you can send to your Nexus Player.